Swiftype does exactly what I need it to do and it doesn’t make me spend time fighting with it. 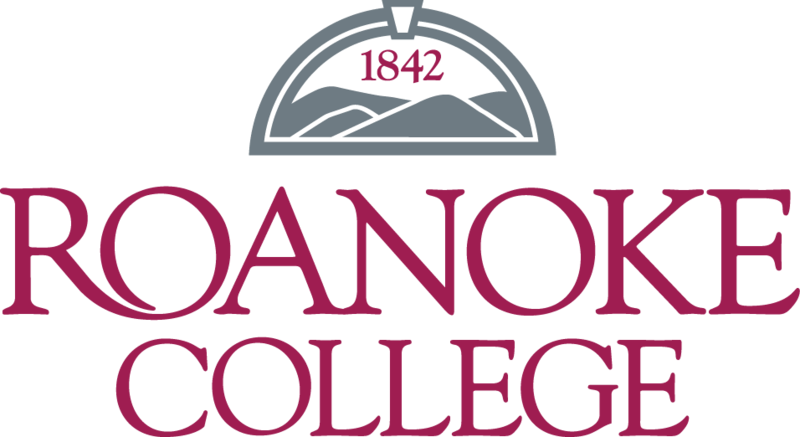 Roanoke is a small college of 2,000 students in Salem, Virginia, that was ranked 2nd on the 2014 U.S. News and World Report list of Up-and-Coming National Liberal Arts Colleges. Roanoke needed a search solution that could handle its large, complex site after a major redesign. Ease of implementation, feature-rich, highly customizable. Boost page views and increase engagement with powerful search. 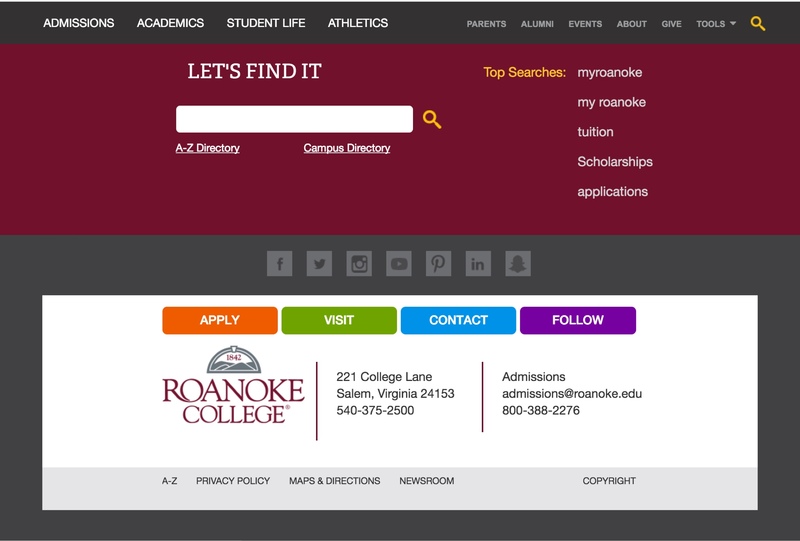 While Roanoke is a small college, its large website serves a wide range of audiences – including prospective students, current students, faculty, and alumni – and search is often the fastest way for them to find what they’re looking for. After a site redesign resulted in a large website of nearly 7,000 indexed pages, Roanoke found that its initial search solution wasn’t returning the desired results. Roanoke had been using Google’s Custom Search Engine, but the tool wasn’t flexible enough for their site and it wasn’t producing the results they expected. According to Michael Santoroski, Director of Web and Software Development, two capabilities were especially critical for them – weighted search and being able to rank search results, and type-ahead features. With a limited IT team, Roanoke also needed a solution that would be easy to implement. With so many different audiences being served on the Roanoke website, it can be challenging to reach a balance in what type of information to show, according to Michael. The good news is that search has somewhat solved that problem. “It’s one of those things that works great and I don’t worry about it too much. It just does exactly what I need it to do and it doesn’t make me spend a lot of time fighting with it,” he said. Search is the core navigational tool on Instructables, and its team needed a solution that would deliver better results. St. Mary’s needed a customizable search solution that could handle their numerous websites across multiple domains.